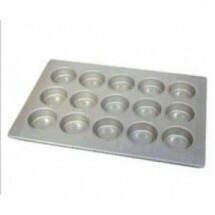 Imagine the aroma of fresh, hot muffins, fresh cupcakes and warm buns tantalizing your customers as they walk into your food establishment. 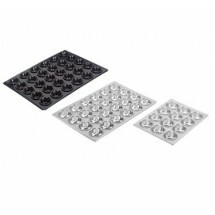 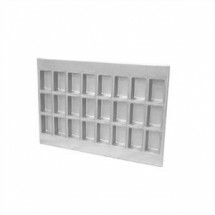 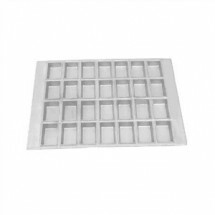 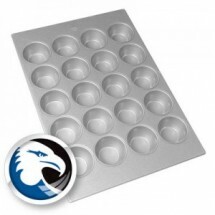 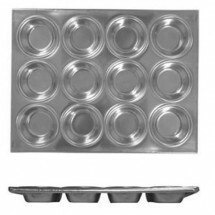 Shop our selection of cupcake pans, muffin pans, hamburger bun pans and muffin top pans made of non-stick aluminum, stainless steel or aluminum steel, from top brands including Chicago Metallic, Winco, Thunder Group and others at our great prices. 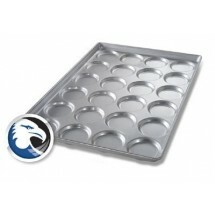 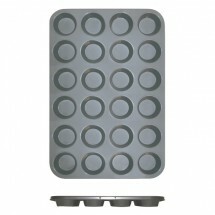 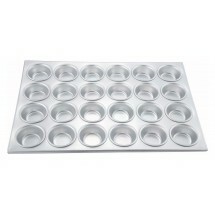 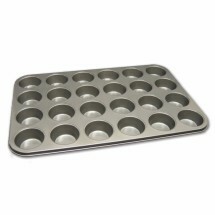 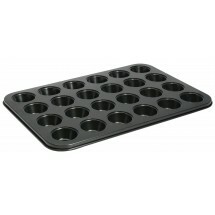 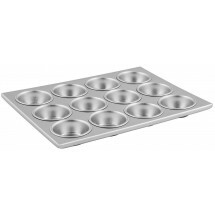 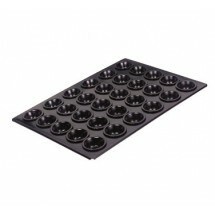 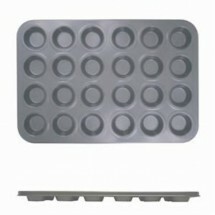 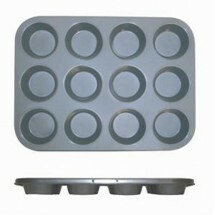 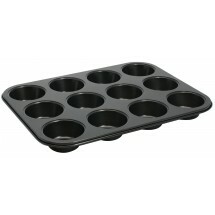 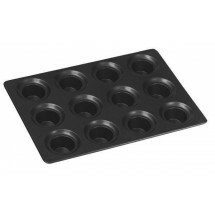 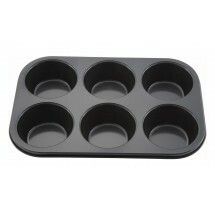 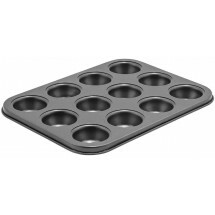 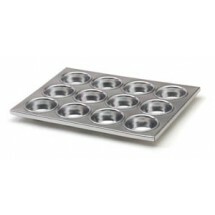 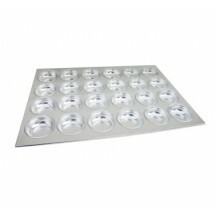 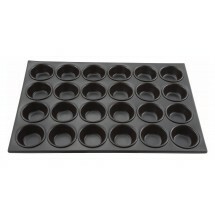 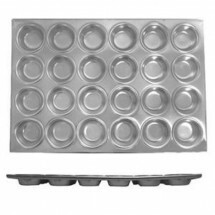 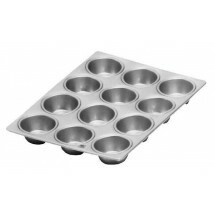 Magna Industries 15630 Mini Loaf Muffin Pan Sold As: 1 ea Only 1 Remaining! 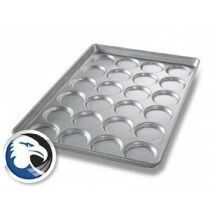 Magna Industries 15620 Mini Loaf Muffin Pan Sold As: 1 ea Only 3 Remaining!